Once you begin to suspect that you have problems with your hearing, or you have already had them confirmed by another diagnosis, your audiologist can become your best ally. If you ever have any issues or questions about your hearing, ear health, or balance issues, they are the professional most likely to have the answer. Here are some of the most common questions they help with. Contrary to what some might think, there’s more than one way to get hearing loss. Some of them are permanent, but some of them may be fully treatable. Hearing loss can be caused by all kinds of issues, such as aging, inflammation, infection, or even medications you have taken in the past. Hearing loss that happens over time tends to be permanent, while sudden hearing loss caused by something like an infection has a great chance of being cured completely. Your audiologist will most likely be able to find the root cause through an ear examination. Most people who visit an audiologist will have a full examination first, so it’s no surprise that this question is often asked. 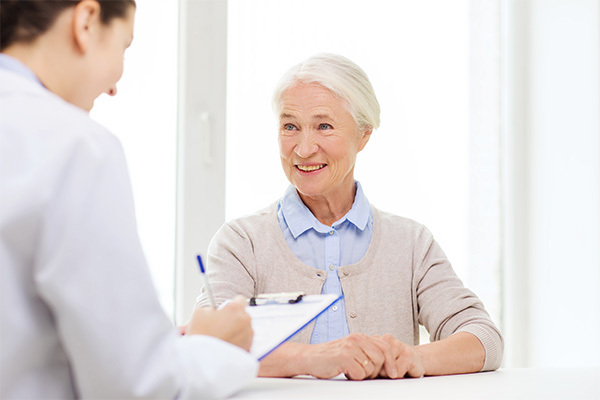 At the beginning of the exam, the audiologist asks the patient a series of questions about their medical history, lifestyle, and past medications. Following that, they will use specialized tools to take a closer look at the ear, which may help them identify issues such as an infection of an ear wax buildup. Finally, they will test your hearing, using a technique that shows how well you can hear different pitches and tones of sound, letting them better understand the level of hearing loss you’re suffering. Can anything be done to improve my hearing? The answer to this question depends on what the audiologist finds during the examination. If there’s an acute cause of your hearing loss, such as infection, then they may be able to treat and cure it. In most cases, where hearing loss is chronic, they may not be able to restore your hearing, but they can improve it. 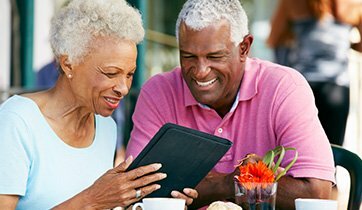 Hearing aids are a great option for anyone with hearing loss, and your audiologist can help you get more informed on the different options available, helping you pick those with the features most relevant to you and your lifestyle. Is there any way to protect my hearing from further loss? Beyond helping to diagnose and treat any hearing health issues, audiologists can be a source of very valuable information when it comes to taking care of your ears. They can share resources that you can read up on, teach you about different forms of hearing protection tools, and can highlight environments in your life where you might be exposed to too much noise. The advice the audiologist recommends can differ from patient to patient, based on the lifestyle you lead. If you have questions, book an appointment with an audiologist. From inspecting and diagnosing to providing helpful advice on how to protect and enhance your hearing, they are your best bet for getting the answer you need.